Some of my recommended brands to fulfill your traditional, feminine & Catholic lifestyle needs. The most recognized and leading website for singles in the Catholic market (United States and abroad). Since 1999, CatholicMatch has provided single Catholics the best opportunity to grow in their faith and fall in love in an environment focused on the values that make a successful marriage. 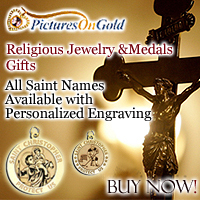 The leading Catholic online and mail order retail company. 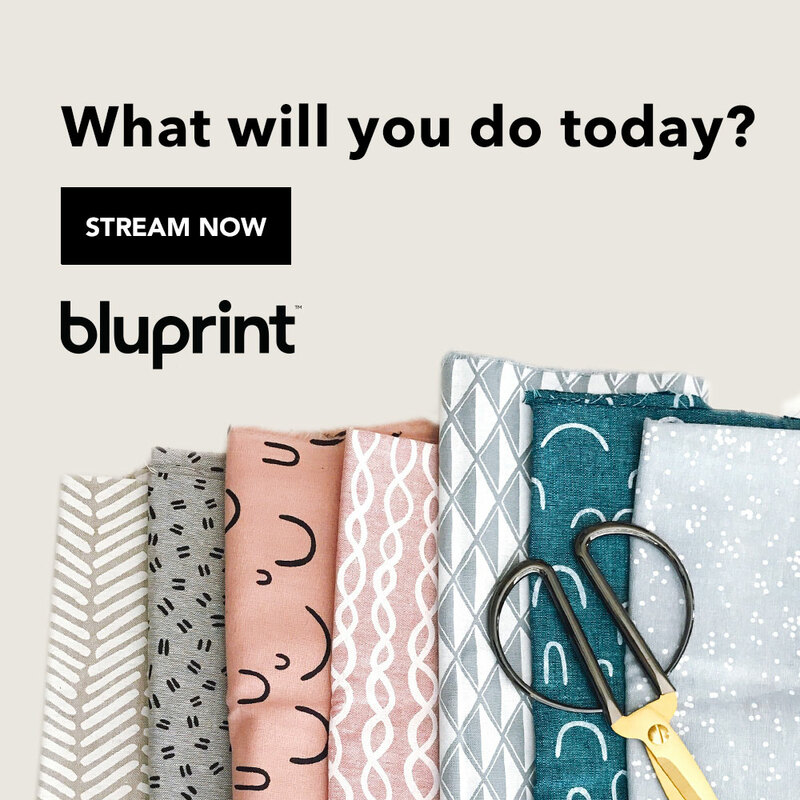 The largest range of arts and crafts in the UK, with everything you need for art, knit and stitch, papercraft, wedding and party, baking and more. International Shipping available. Catholic books, videos, gifts and more. Our mix of family-friendly and wholesome entertainment includes movies for all ages, kid’s animated titles, documentaries, how-to’s, hobbies, educational, health and fitness, sports, outdoors and travel plus many inspirational and devotional titles, all streamed directly to PC’s, iOS, Android and Roku devices. Safeandchic.com is the premier destination for clean & cruelty-free beauty. SAFE & CHIC ® makes it easier for customers who want to look beautiful while staying healthy using safer beauty products. You’ll never have to compromise beauty for safety.